Tony Econ, an award winning ballroom dancer and accomplished slight of hand magician has suffered a serious stroke and is in need of your support. Tony has touched many people during the course of his life. He has fooled numerous people with his wit and presentational style, his incredibly optimistic view on the world and his world class slight of hand. 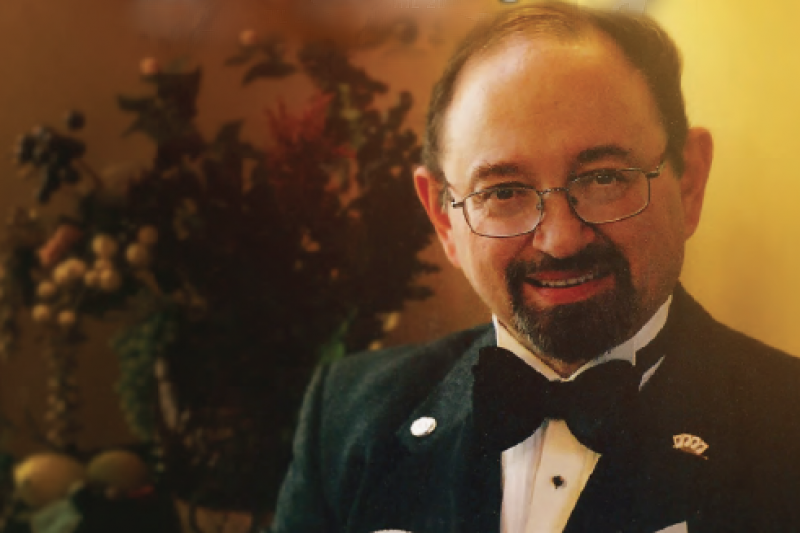 He has been the inspiration to many magicians and is always willing to share a secret, provide inspiring words or to educate sophisticated gamblers or magicians in ways to advance their performance and hone their technique. Tony passed yesterday morning. Please help support his family so that he can have a nice funeral and be laid to rest. Thanks to all who have supported Tony and his family during this unexpected and trying time. Tony Econ was un bono Professor di Italiano, a great guy, and a friend. I was greatly saddened by his passing. I can't believe it. Tony was a wonderful teacher. We will miss him. Ci vediamo presto, Il nostro caro professore. God bless Tony and his family, in Jesus' name. I am truly sorry for the families loss, and ours too. Tony will be missed but not forgotten. From all of us at J&J, we pray for healing for the family during this tough time. While not knowing Tony personally, he sounds like a wonderful man and we wish the best for his family.